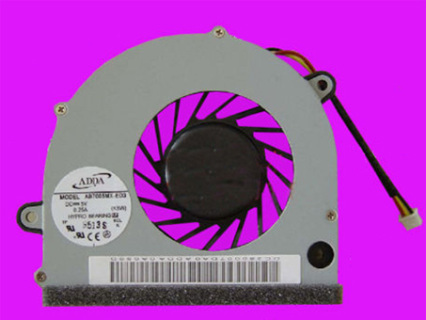 Removal the fan in Lenovo G450, or G550, or G555 is easy. First of all, please shut down your Lenovo G450 G550 G555. Disconnect the AC adapter and remove the battery. 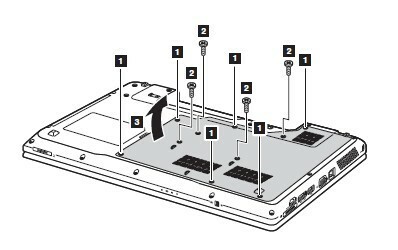 Figure 1 - Loosen the screws securing the cooling assembly cover, remove the cover. 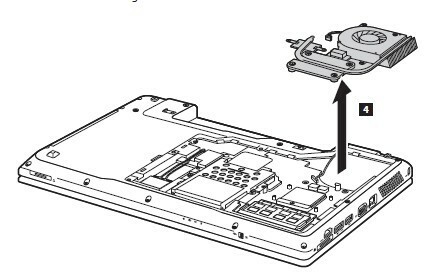 Figure 2 - Remove three screws securing the fan, disconnect the fan cable from the mainboard.